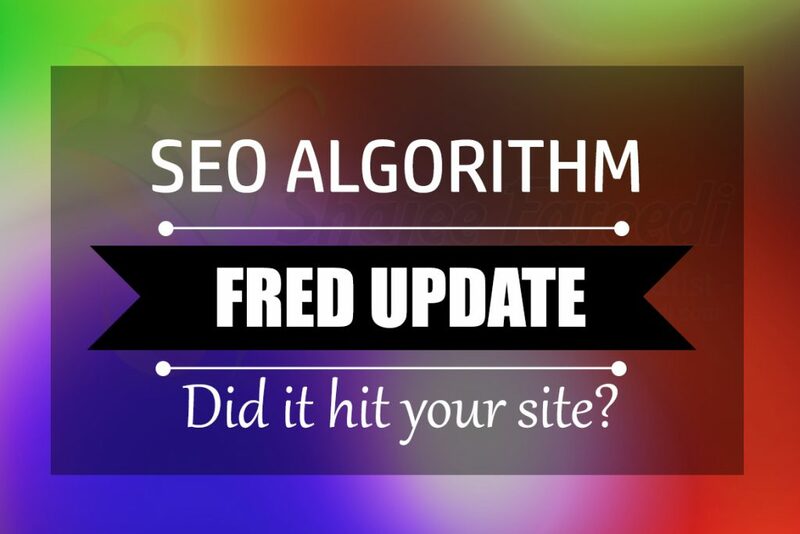 Get Updated with Latest Google Algorithms, SEO Updates and Best SEO tips by Professional SEO expert in Pakistan. 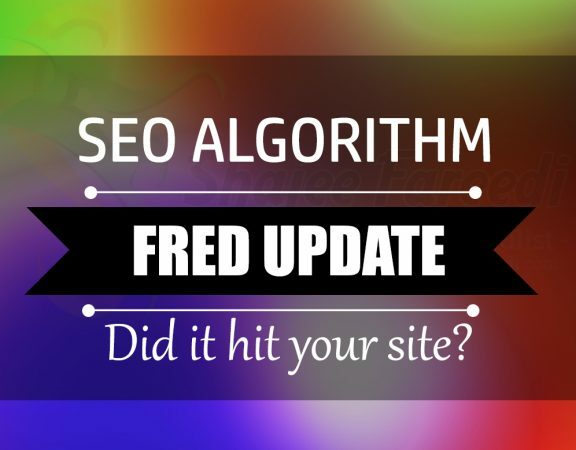 Shajee Fareedi is a Professional SEO Expert having experience about a decade in SEO Industry and Providing SEO services, SEO Consultancy in USA, UK and Canada. 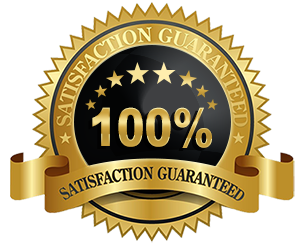 As well as providing SEO Training in Karachi.